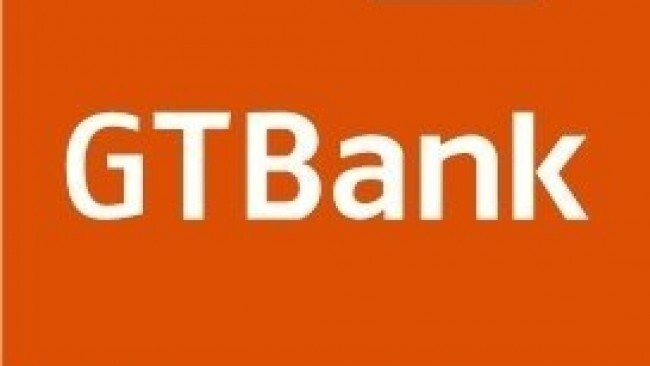 Earlier before now, we talked on how to buy airtime using access bank account without the need of an ATM or internet connection and now, it’s time for GTB. Guaranty Trust Bank (GTB) do not only allow you buy airtime from your account using USSD code, it also allows you top up for others from your account thereby making recharge much earlier for you and whoever you intend sending recharge card to. Without much talks, let’s just hit the hammer on the nail. As usual, before this process can be done, the phone number you intend using must have been connected to the GTB account. If the account isn’t properly connected, you’d be getting the error ‘Unable to Validate Account Details’. To recharge your line from your GTB account, simply dial *737*amount#. For example, dial *737*1000#. If you’d want to top up another phone number from your GTB account, dial *737*amount*recipient’s number#. For example, *737*2000*08012345678#. Please be aware that the minimum recharge allowed is #100 while the maximum allowed in a day is #5000. More so, MTN users need to have a minimum of N1 balance before commencing with the above procedures while other network users can go ahead even with zero account balance on phone. While this method is often advised, guess what? It could tell a lot on your monthly sms charge. How? GTBank and literally every other bank operating in the country, charge sms charges every month. This is often calculated based on the number of SMS alerts received. If you tend to recharge using the 737 service often, you will get more sms charges at the end of the month. How do you fix this? It’s simple. Simply deactivate SMS alerts and leave the Email service alerts option. In today’s world, almost every one uses a smart phone and being able to check mails on these smart phone is easy. Interested in knowing how to deactivate sms alerts? Read this guide.